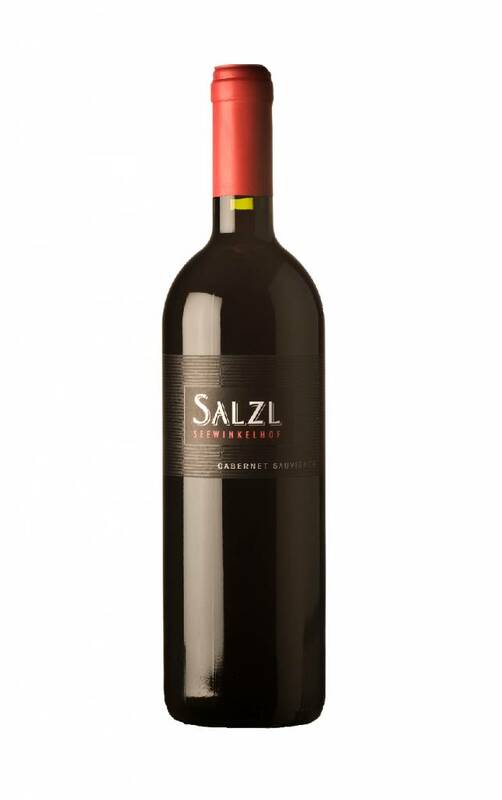 The Salzl Cabernet Sauvignon Reserve grows on sandy soils, in vineyard in Illmitz called Sandriegel. 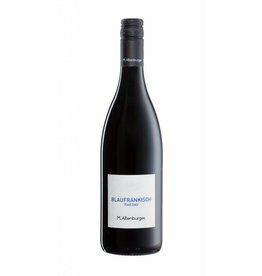 Die Erträge sind mit 35hl / ha niedrig, was die Qualität fördert. 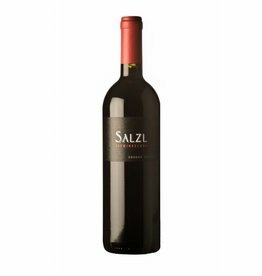 Usually, the wine is aged 12 months in 100% new barriques, a real luxury in this price range. 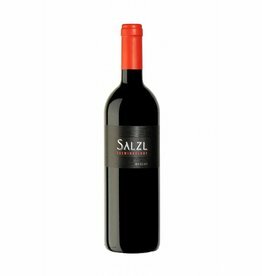 The 2017 Cabernet Sauvignon Reserve by Salzl is again a bit more opulent than its predecessor, stylistically more reminiscent of the fullbodied 2015 vintage, with its juicy richness, the very good extract and its soft aftertaste. Scents of coffee, chocolate, red pepper, coconut, blackberries and cassis can be found. As always, the wine has a charming character and a maturity potential of 10+ years, assuming proper storage.